We look for wisdom in so many worthless and futile places. 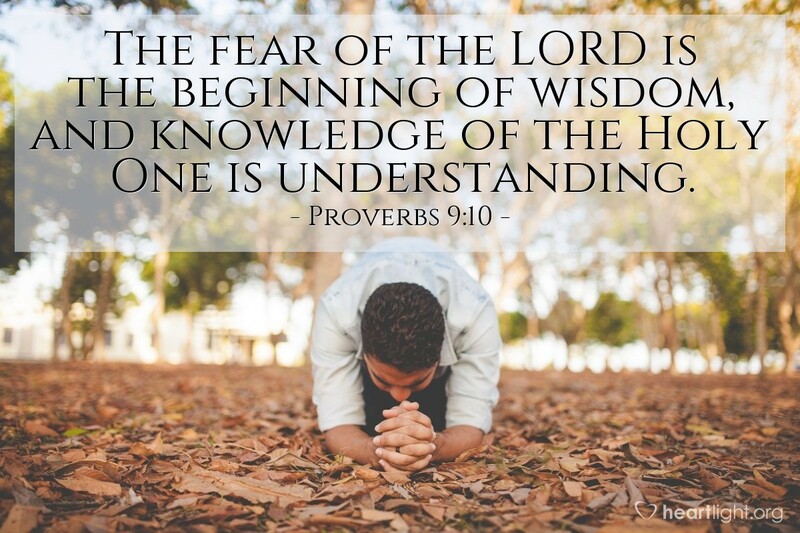 But ultimate wisdom is found only when we intentionally humble ourselves before our incredible God, giving him the reverence and worship he deserves. Magnificent and awesome God, the great expanse of space and the incredible intricacies of the things in your creation that are so small humble me to silence. Please forgive my lapses into ignorant arrogance and lead me in the way of your wisdom. In Jesus name. Amen.